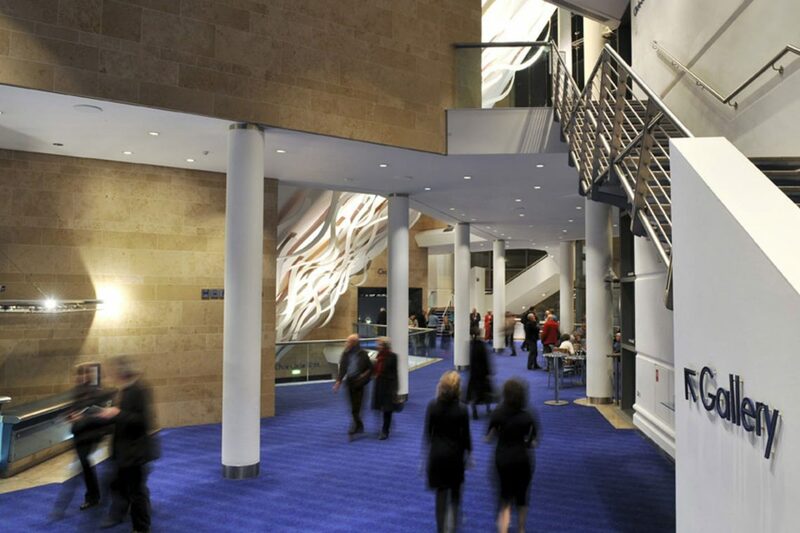 In the heart of The Bridgewater Hall lies the magnificent Auditorium. Modern and comfortable, the Auditorium offers tiered seating over four levels and a large open platform with built-in stage lifts with various spaces around the venue used for talks and workshops. 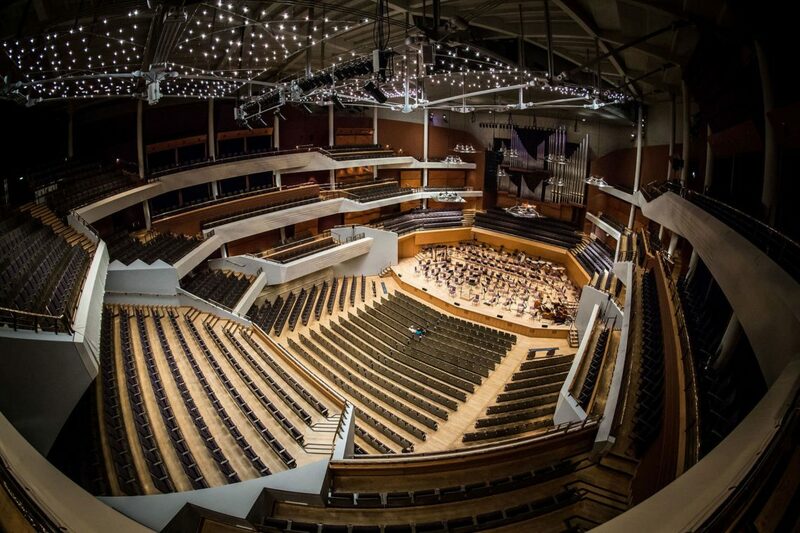 The Hall is home to three resident orchestras: the Hallé, the BBC Philharmonic and Manchester Camerata. The Hall also programmes its own classical music season, the International Concert Series. The Hall works with a range of promoters and charity hirers on other programming.